James Pattinson feels he is getting back to his best as his Trent Bridge return draws closer. 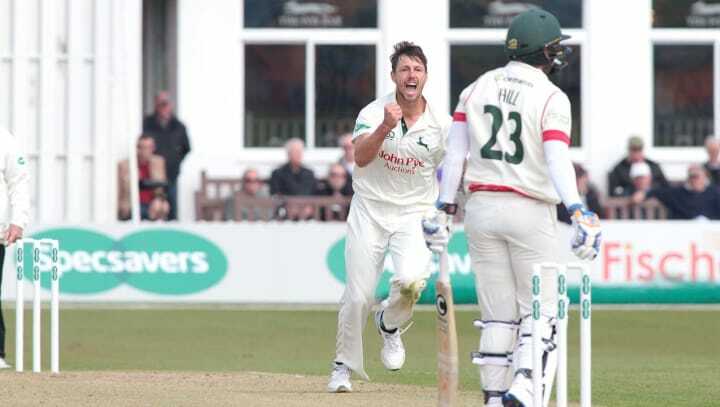 The 28-year-old fast bowler is set to make the first appearance of his second spell with the county at home to Lancashire on Friday 19th April. He told Jake Ball on the latest Talk of Trent Bridge podcast that the Australian summer has prepared him well for a return to English cricket. “The last few games have gone really well, so I feel like I am [getting back to my best] now,” said Pattinson. “I’ve played a fair bit of cricket this winter with the Big Bash and the Sheffield Shield, and you do need to get quite a bit of bowling under your belt to find your rhythm. Pattinson enjoyed a successful season down under, and he leaves for England having turned in a winning performance in the Sheffield Shield final with match figures of 7-71. And he is excited at the prospect of linking up again with a fearsome-looking Notts attack. “Most of the bowlers from my last spell are still there, and we worked really well together last time," he said. “It’s fantastic when you can come to a county team and bowl with the likes of [Ball] and Broady.